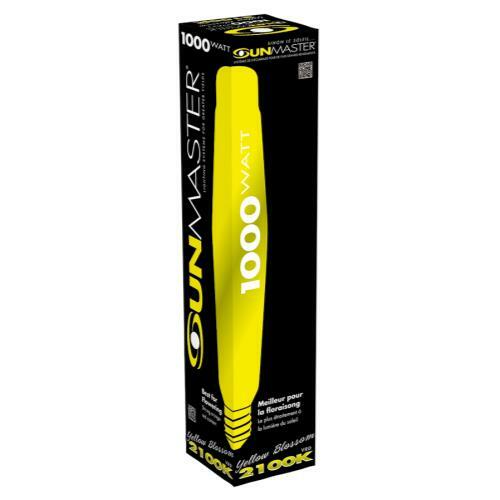 SUNMASTER Yellow Blossom Lamps are High Pressure Sodium lamps designed to deliver 10% more light than standard HPS lamps. This extremely energy-efficient plant grow lamp provides more energy which is essential for optimized photosynthetic response. 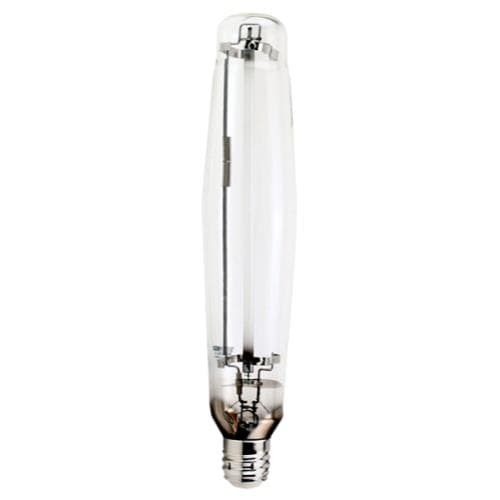 Yellow Blossom Lamps are High Pressure Sodium lamps designed to deliver 10% more light than standard HPS lamps. This extremely energy-efficient plant grow lamp provides more energy which is essential for optimized photosynthetic response. Compatible with electronic ballasts. Red output for stem elongation and flowering.